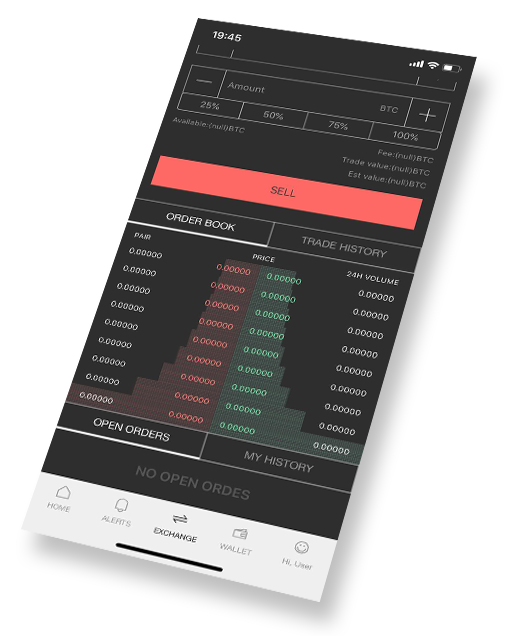 ZBX is a cryptocurrency exchange registered in Malta, operating out of a regulated environment for individual and institutional traders. ZB.com expands its European operation with ZBX exchange. ZB.com has been a world top three exchange with 300 -700 million USD in traded volume per 24 hours. 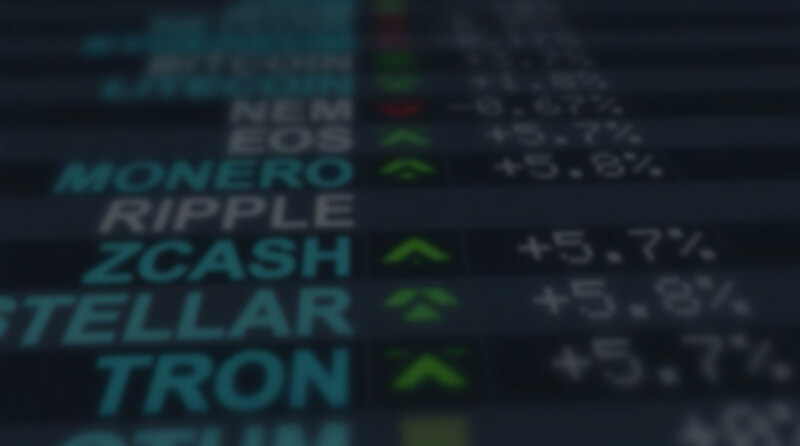 ZB.com will ensure the security with its technology and know-how experience of running one of the world largest crypto currency exchanges. The exchange is currently applying for a license to be able to list Security Tokens. 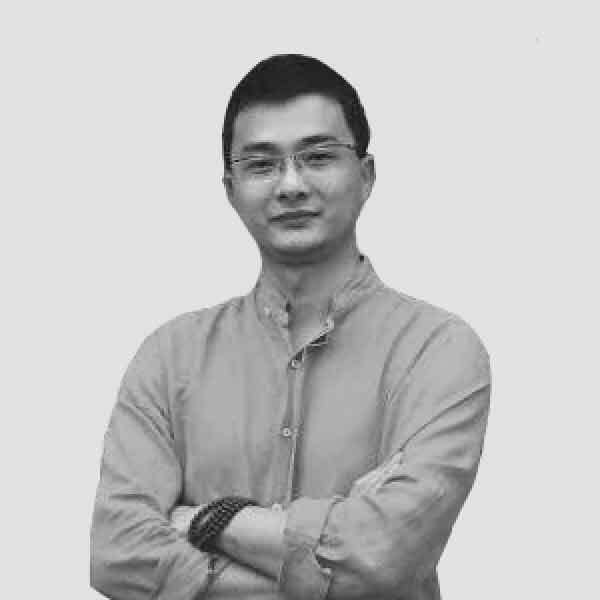 The founding team of ZBX has broad and intensive experiences in traditional financial services, IT and the cryptocurrency sector. 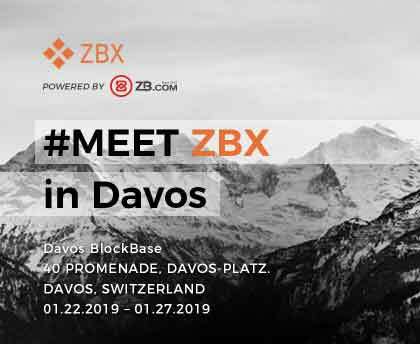 ZBX’s core team is located in Malta, Switzerland, Sweden, and China. Issuing 500 000 000 ZBX Tokens . 20% for Marketing & Community. Owners with 5000 tokens or more eligible for affiliate program. Projects to be listed on ZBX are required to hold a certain amount of tokens. 20% of the profit is allocated to buy back ZBX tokens quarterly and then have them destroyed permanently until reaching half of the total supply. ZBX token can be used to redeem the exchange trading commission fee and receive airdrop from listing tokens. For ZBX&apos;s Listing prices, please click here to check the packages , and you can also contact us to know your listing process. 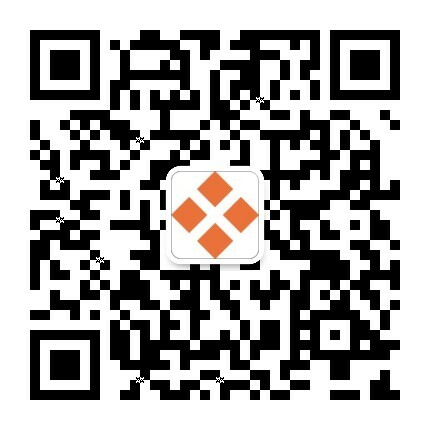 ZBX will be bringing deep liquidity from Asia to the Western world by sharing liquidity with ZB.COM, ZBG and EXX.COM. The liquidity on the main tokens is unparalleled and will give the exposure your project deserves. The ZBX team has vast experience in the field of IT, Internet, Blockchain, Finance and Entrepreneurship. Finance Veteran with over 14 years of trading experience. Responsible for structuring multiple institutional trading setups for banks, high frequency traders, family offices and prop traders. Instrumental in the setting up multiple crypto asset funds used by institutions and individual investors. Serial entrepreneur who has started several blockchain companies covering the whole TGE lifecycle including corporate finance - Cryptonord.com , PR & Marketing Agency - ChainX , and Exchange software service provider zillionbits.com. Mainly focus on user acquisition from retail side and working with some of the top liquidity partners from institutional side. 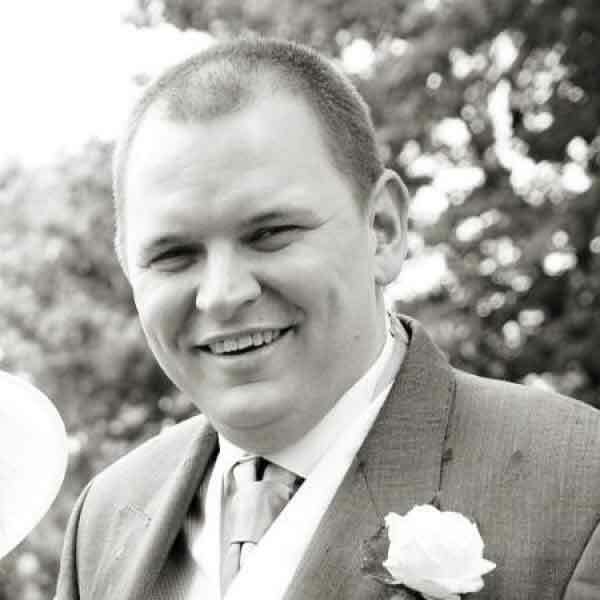 Mr. Dawson, has over 10 years experience in banking, finance, corporate service provision and private wealth management. 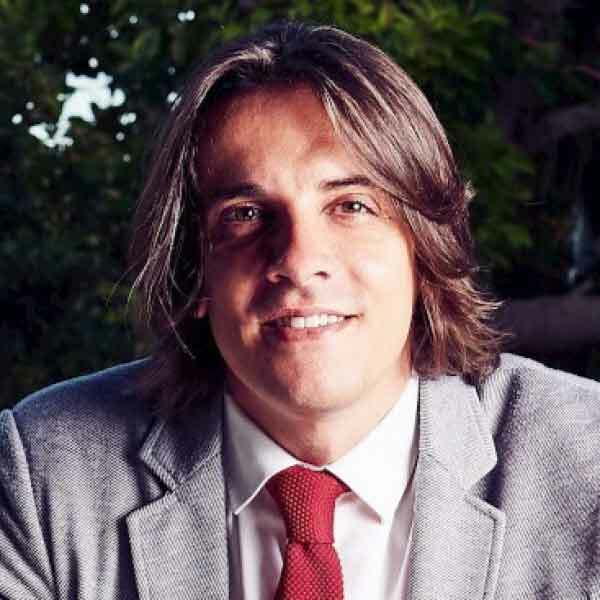 Based in Malta since 2014, he specializes in disruptive industries, business set ups, venture capital, private equity and the capital markets, co-owning two consulting firms, based in Malta and Dubai respectively. Previous roles include custodial banking and settlements at The Bank of New York Mellon and as a management accountant at Sodexo for their pharmaceutical clients, GSK, Pfizer and Astra Zeneca in the UK. After moving to Geneva, Switzerland, in 2010, he became an account executive delivering wealth administration services to high net worth clients and their corporate and trust structures as well as implementing complex cross border investments, private equity deals and corporate set ups. Mr Dawson holds an Accounting and Finance degree and an advanced diploma in Management Accounting from The Chartered Institute for Management Accountants. 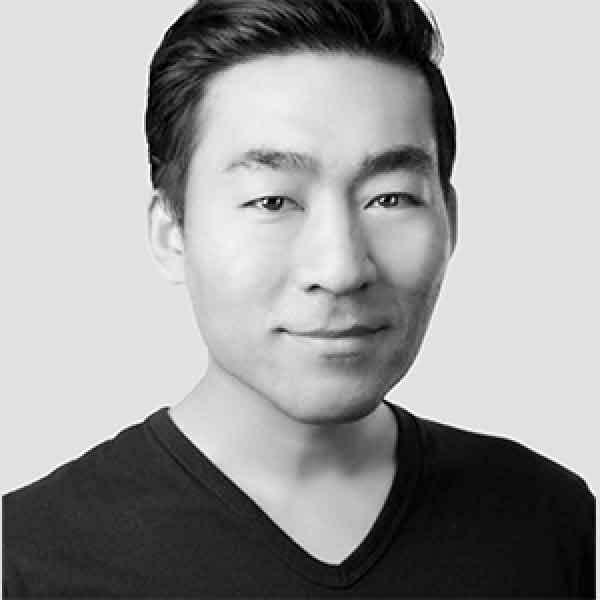 Kevin has 11 years experience in Finance, IT and Blockchain. 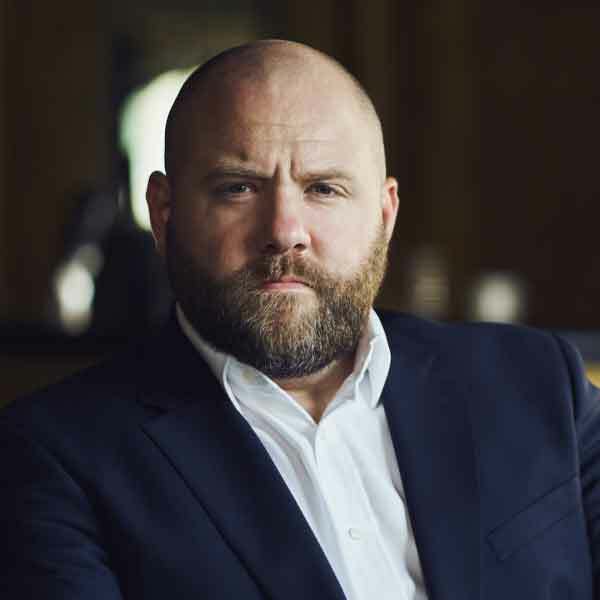 As a Fintech veteran, Kevin has built several global digital solutions and European financial service systems as CTO, including Kron.no, the first online intelligent wealth management platform from Norway and Zurich based cryptocurrency exchange solution provider Zillion Bits AG. Kevin holds MBA degree from Stockholm School of Economics. Co-Founder and CEO of zb.com who has started his blockchain experiment since 2012. One of the legendary in the blockchain space. 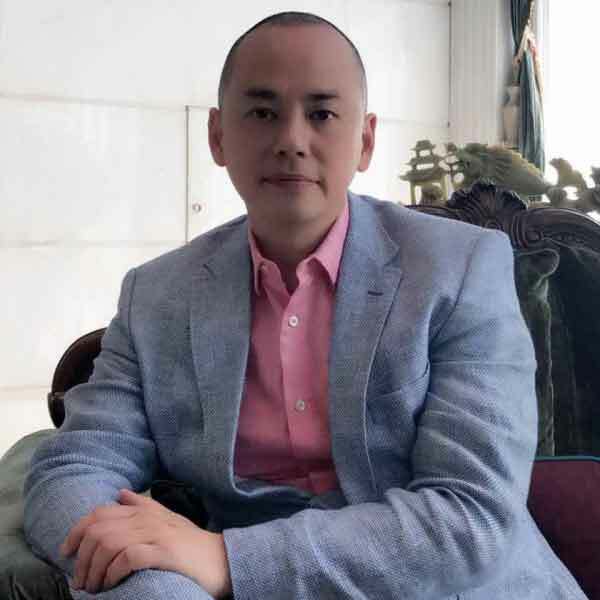 He managed together with Mr Hua (also founder of zb.com) to build several successful ventures, just name a few, bw.com top 3 mining pool, chbtc.com now rebrand to zb.com top 3 exchange with 1 billion trading volume per 24 hours at its peak, bitbank.com world first wealth management company in crypto space - had yield 7000 BTC as interests to its investor during year 2016-2017. 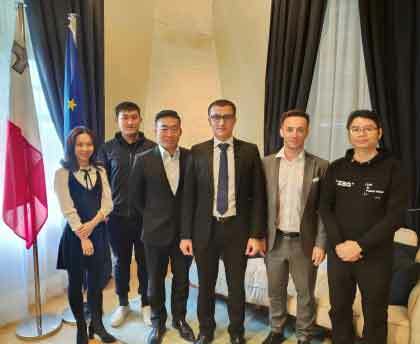 Now also serving as active Advisor to Chinese government on crypto issues. Dennis is a PR/Business Development Consultant with 9 years of experience with strategic communication services. 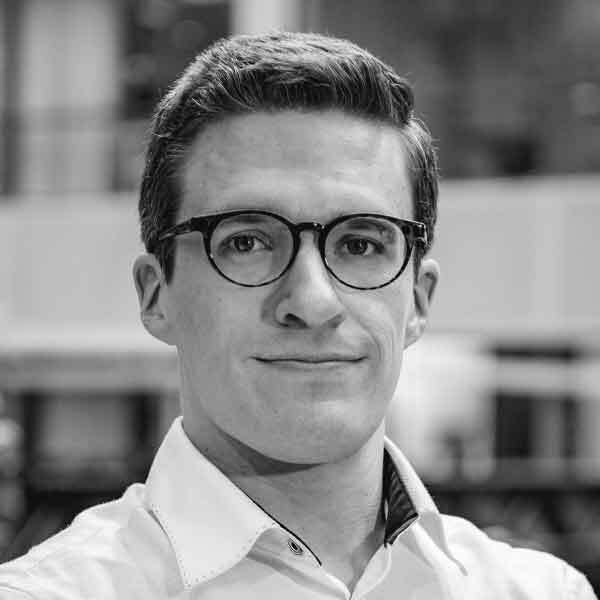 He has a diplomatic background as a Country Desk Manager at the Swedish Ministry for Foreign Affairs along with various role within everything from journalism to high-end investment promotion media & strategic policy analysis, B2B sales, fundraising, digital marketing and PR communications. He holds an MA in Interdisciplinary Research from the University of Bologna and a B.Sc. in International Relations from the University of Gothenburg. Ailin has more than 10 years of international working experiences in sales, marketing and project management. She has worked for several international NGOs to advocate social impacts in different countries. She has great enthusiasm to promote cross-culture communication and has co-founded Nordic China Startup Forum. 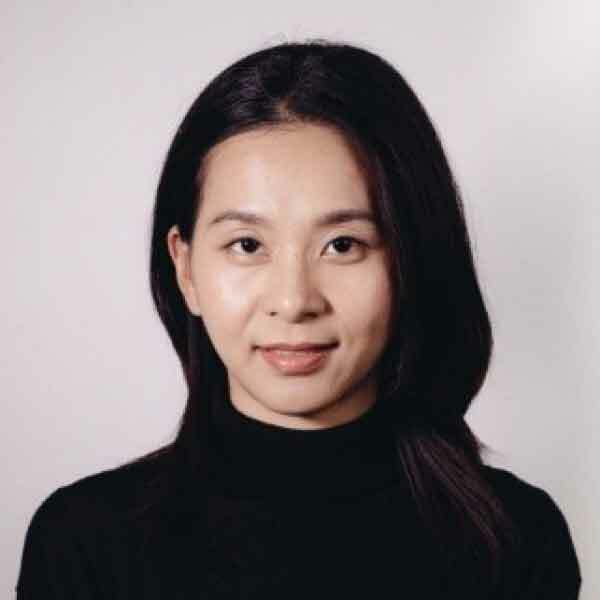 Ailin is the CEO of ChainX Network, one of the leading blockchain consulting companies focus on promoting blockchain startups in different countries. She has organized several blockchain delegates trips in Europe and China and worked with world famous blockchain projects to implement their international marketing campaigns. 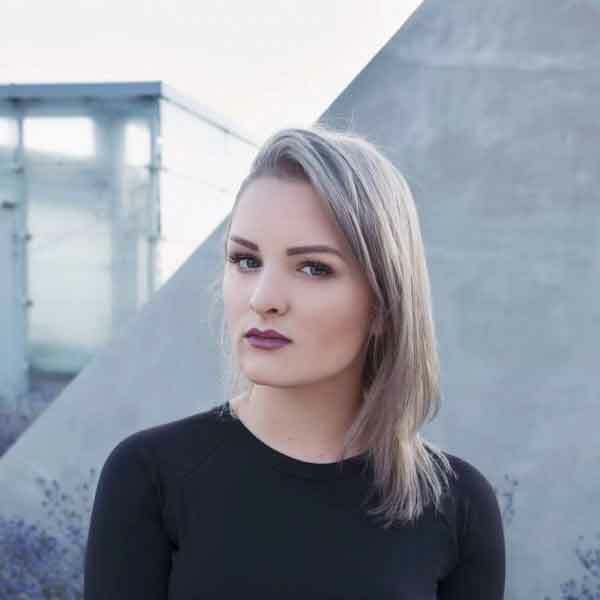 Effy Budrzycka has over 9 years experience in design industry for several successful projects with her own creative agency. She has extensive knowledge and solid experiences in brand construction, social media campaign, web design, organizing PR events. She carrying out UI design and visual communication in several Blockchain projects. She is familiar with marketing and commercial media industry in Poland, Europe and China region and has rich personal relationship resources. 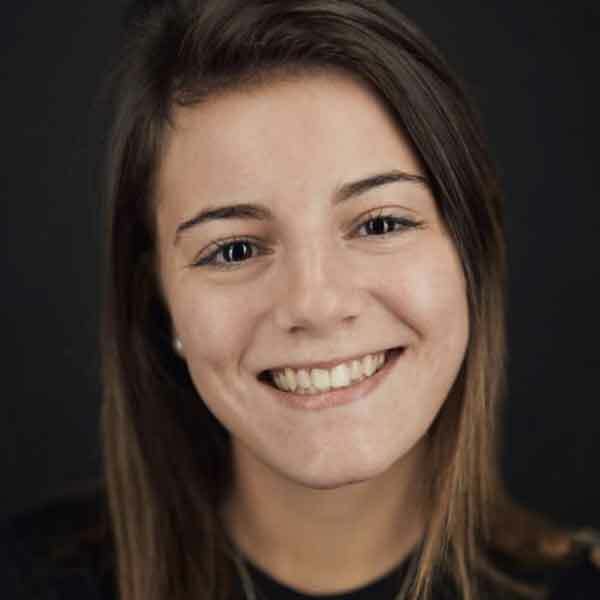 Myriam has years of experience in customer service in various fields including iGaming and blockchain. She has organised over 100 C-Level networking events and brings a wealth of experience in strategic and day to day management. 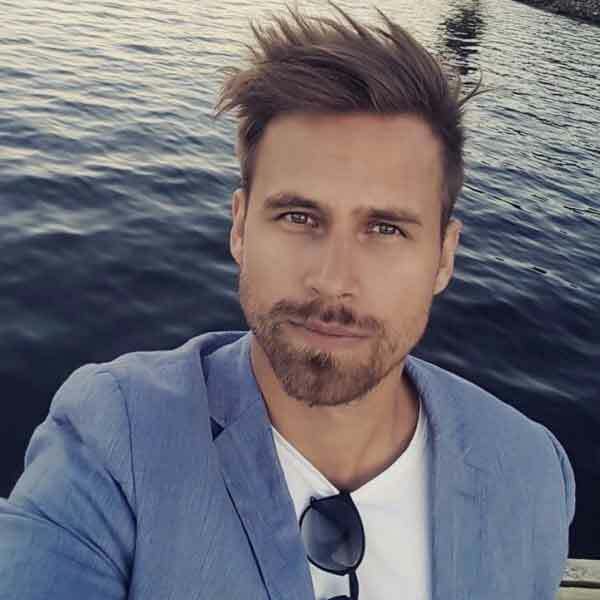 Wallander is a swedish entrepreneur with over 16 years experience in web and app development. Co-Founder of Tokenine. Wallander is a very enterprising CTO and has worked and consulted for Fortune 500 companies. Used to work as backend developer at Google, and also started several Tech startup in Europe, Alexander has an aptitude for seeing the big picture and making connections across widely differing areas and although he has broad interests anchored in all science, humanities and arts. Alexander is specialised in computer science. Notable skills: machine learning, image analysis, project leadership. Senior digital strategists with 16+ years of experience within the digital industry. Extensive experience within digital business development, tech and e-commerce. Founder and Chairman of international awarded agency Oakwood Creative Digital Agency. Chairman and co-founder of e-commerce consultancy firm Beyond Retail. Awarded internationally in Webby Awards, Eurobest, Lovie Awards etc. We have hand picked our advisors as we only want the best of the best to represent us. 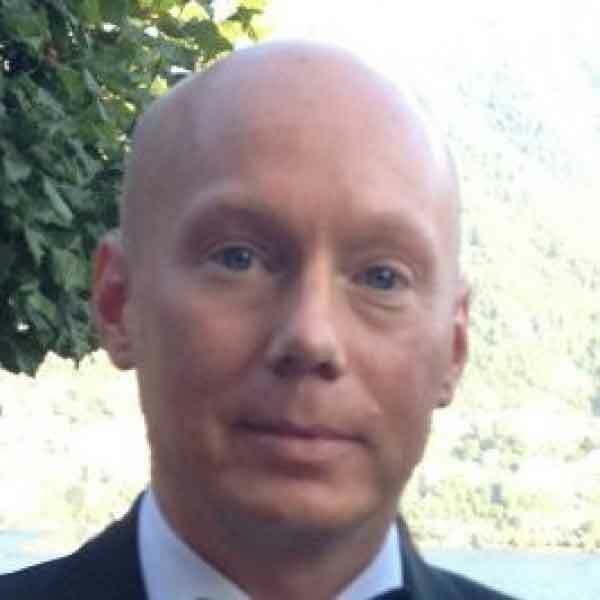 Sam Cole created the world largest Bitcoin mining operation in Sweden during 2014-2016. He is currently helping the biggest names in the mining industry to succeed in Sweden. With a career spanning 20 years in the IT industry I have been involved in multiple disciplines. From working with Global responsibility at the largest companies in the world to having my own startup in the Semiconductor industry. The one thing all of my roles have had in common is Technology. Whilst I have been following the latest trends my entire career form the days previous to the dot com boom to the latest in Blockchain. 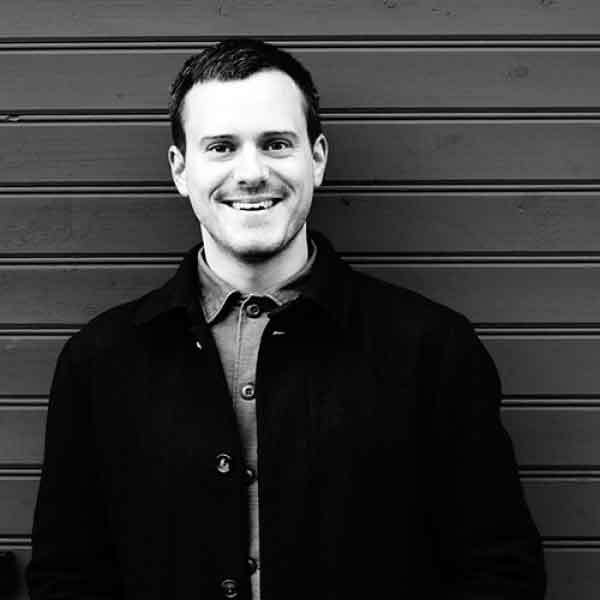 Michael has been a true veteran on the digital marketing and digital strategy. Michael will most help ZBX with user acquisition and help to define the right strategy to acquire users. His ability to manage the most complex of projects and ensure that they are delivered to plan is simply remarkable. Mike is highly knowledgable about all aspects of online gambling and digital strategy. He has been investor to many of the startups in the area of online marketing. 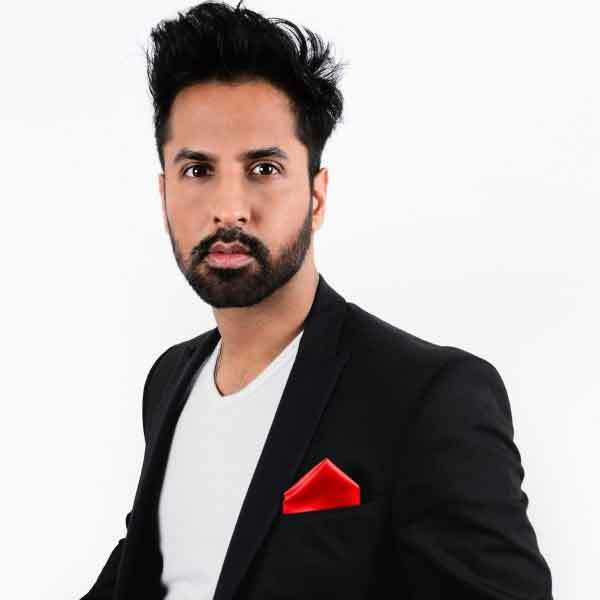 Yousuff is an Serial Entrepreneur, Speaker, Blockchain Enthusiast and Co-Founder of Tokenine. With vast experience in online marketing and business he today runs 5 different businesses. He has in his business experience also consulted and worked with Fortune 500 companies. 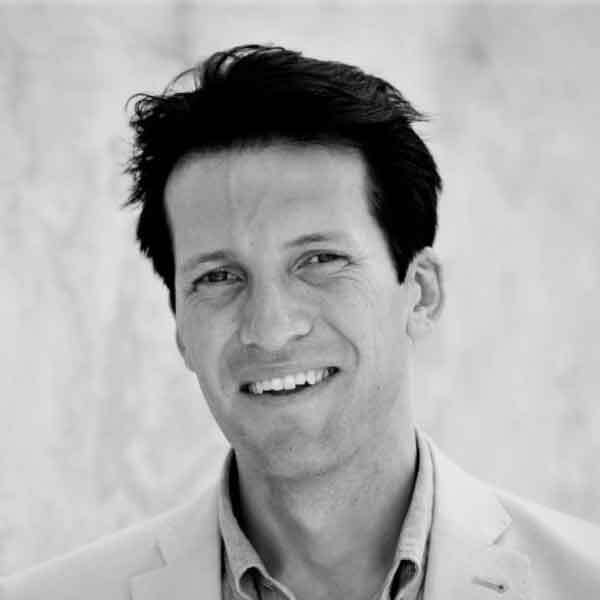 Dr. Philipp Cottier is an active investor and entrepreneur in fintech, blockchain, private equity, hedge funds and emerging markets. 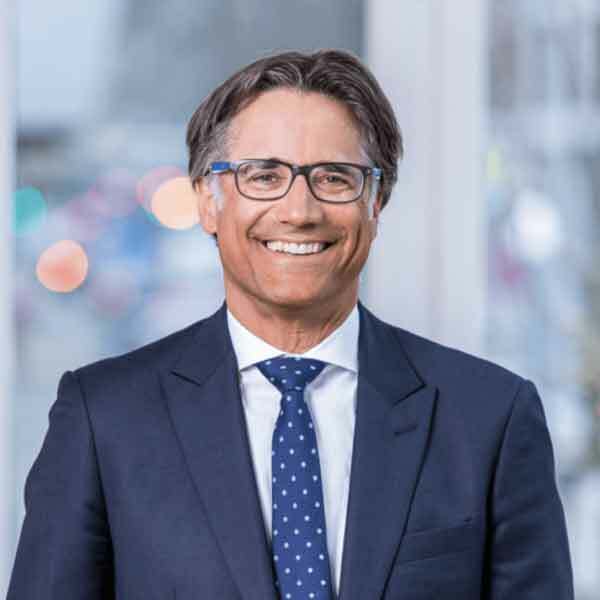 He is chairman of Bellegarde Capital and L1 Digital in Zurich; sits on the board of CryptoFinance and other firms active in the financial sector, including until recently Bank Vontobel; and engages in impact investments as adviser and former head private equity of $3b development impact firm responsAbility Investments. From 1998 to 2008, he built up and successfully exited Harcourt, a $6b asset manager focusing on alternative investments, with partners. 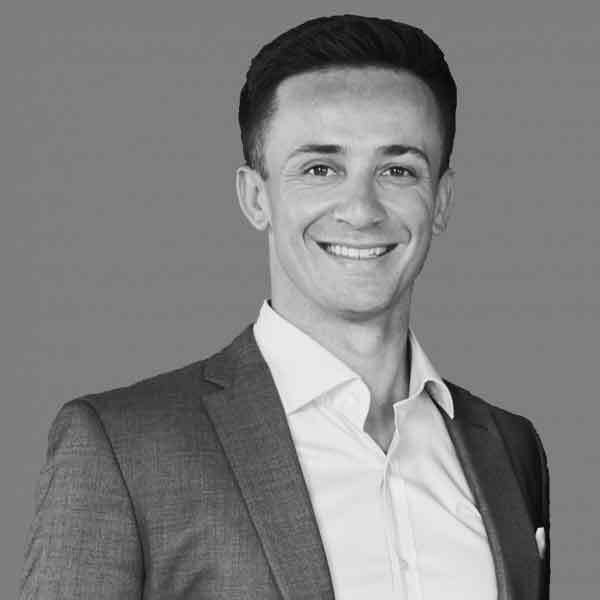 He started his career at UBS in Basel, New York and Hong Kong, and Boston Consulting in Sydney. Philipp is a committed philanthropist and avid supporter of social causes such as girl empowerment through the Cottier Donzé Foundation. Philipp is also a passionate adventurer, having led several sailing and mountaineering expeditions to the Arctic, Antarctic and Himalayan regions, including the first traverse of the North West Passage on a catamaran with his family. 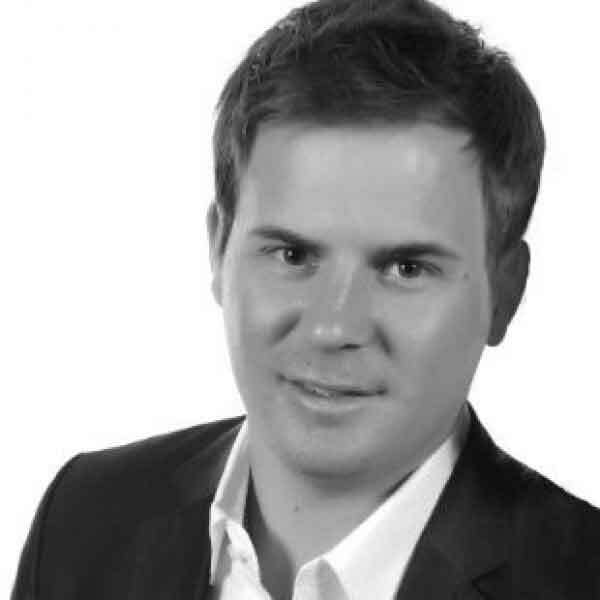 Philipp holds two master’s degrees and a Ph.D. in finance from University of St. Gallen. 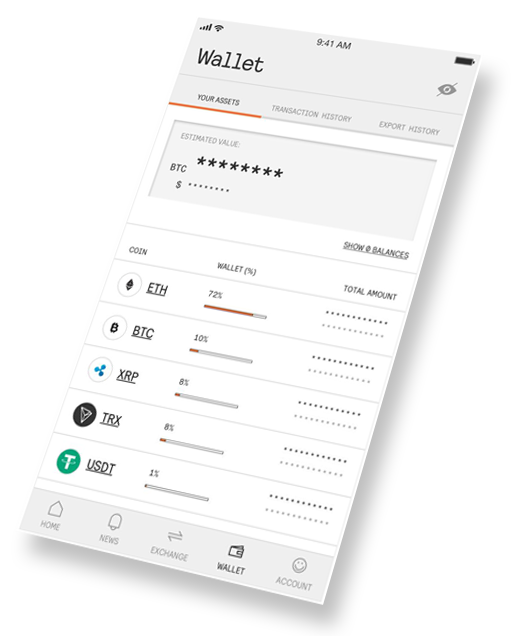 Johan has created world first ETN for Bitcoin called XBT Provider and Launching a global Bitcoin trading and financial products operation. 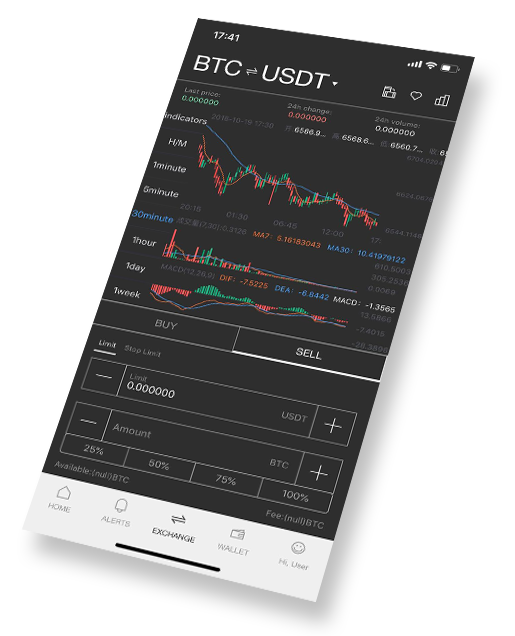 Building a business dedicated to enabling global investors to access bitcoin markets through listed instruments, structured products and hedge fund vehicles. 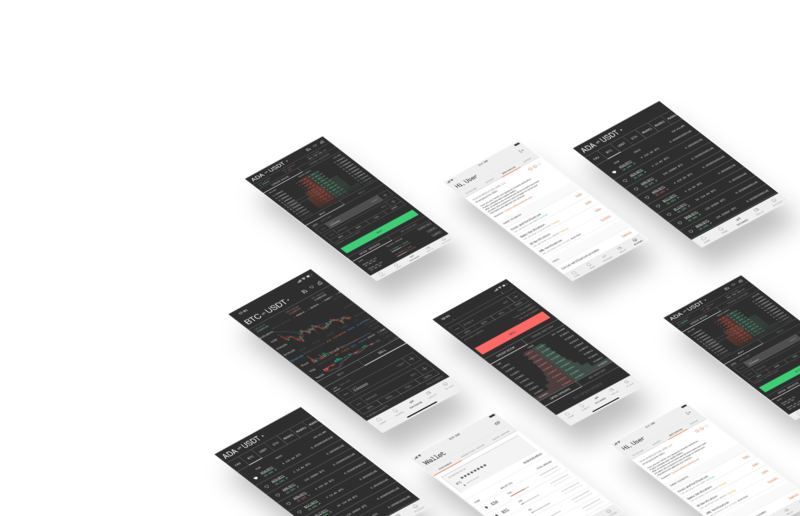 Bringing financial know-how and building a proprietary global trading platform for crypto securities ensures competitive advantage in terms of providing the most efficient products and supply of liquidity to global counterparties. Mr. Yuan has 24 years of management experience in the world’s top financial institutions, including the Zurich Financial Services Group, Zurich Insurance Group, Bank of America and a number of private equity funds. He is the co-founder and CEO of Millennium Capital Group and MCG Holdings Group. Mr. Yuan served as a team leader in Zurich Financial Services Group and was responsible for managing the development of financial products. Mr. Yuan also served in Zurich Global Assets, Zurich insurance, Zurich Capital Market, Zurich Reinsurance, Zurich Scudder Fund and Zurich Kemper Investments. Mr. Yuan has rich experience in financial products and Medium Term Notes. Mr. Yuan has also provided financial advice to international groups, including Fortune 500 enterprises. Mr. Yuan has guided and advised for many acquisitions of overseas top brands. 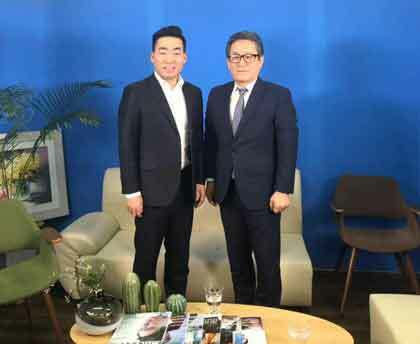 Mr. Yuan was one of the founding members and General Partners of Yun Stone Fund and was responsible for equity investment and technical evaluation and acquisition of projects overseas. Mr. Yuan was involved and led more than 40 complex financial transactions, including large-scale M&As, reinsurance projects, international securities transactions and cross-border transactions. 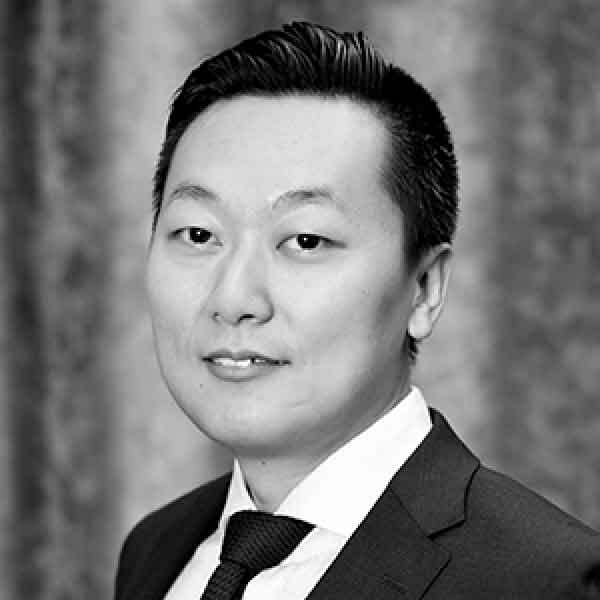 As the co-founder of Millennium Capital Group and MCG Holdings Group, Mr. Yuan has built a team of more than 20 global partners with deep industrial connections at home and abroad in six major capital markets around the world (including China, the United States, Europe, Japan, Hong Kong and Singapore). Named as one of “China’s top 10 design influencers” by Elle Decor China, “China design figure of the year 2015/2016”, yanling Duan is recognized as one of the earliest creative entrepreneurs, media personalities, and design evangelists bridging creativity, culture and commerce in China. 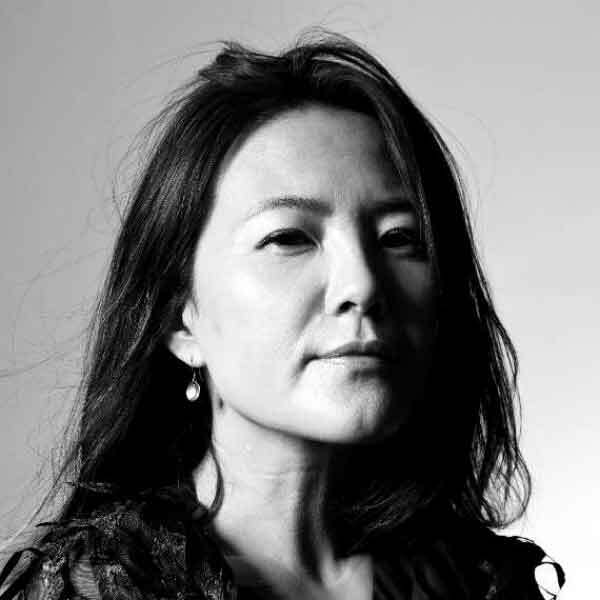 With her engagement across angel investment, social design and community building work, Yanling’s vision and action has resulted the launching China’s first National design TV program, creative living; Abitare China Publishing Group, one of China’s earliest design power house, Niwotata Future Hub(www.niwotata.org), Beijing’s first co-working space and design platform; Worlds 10 most important design events- Beijing Design Week(www.bjdw.org); and Tech for Tao BlockChain Summit in Davos. Yanling started to investigate the social and cultural impact of blockchain technology and advise blockchain projects with focus on planetary wellbeing and human potentials since 2106. Currently Yanling is serving as the general secretary of the general counsel of Davos BlockSummit 2019 and leading the venture of launching the flagship space of #BlockBase In Davos, due to open during World Economic Forum week in 2019. Eman Pulis is running two of the biggest shows on the island of Malta, connecting the best minds in Blockchain, DLT, ICOs, Cryptocurrencies, iGaming and Affiliation. Malta, with its new regulatory framework, is at the forefront in Blockchain and DLT. The Malta Blockchain Summit in November is a reflection of this momentum. Expect a buzzing expo and riveting discussions about the world-changing potential applications of the Blockchain. The summit anticipates 4000 delegates worldwide and will also feature a Hackathon and an ICO Pitch with hundreds of investors. The very first edition of SiGMA took place in Fall 2014, becoming the largest igaming show in Malta. The summit took the whole industry by surprise in terms of networking, knowledge and business. Some might still ask, “But why Malta?” Malta is host to some 300 gaming companies, 450 licenses and a strong workforce of 9,000. The idea of creating a platform to showcase the industry had been brewing in many minds.